Our main aim is to use the German philosopher’s concept not so much as a method for historical research but by recovering some of his practices and thus avoiding superficial models of analysis in favour of dynamic thought processes. This concept allows us to juxtapose fragments at the same time as establishing correspondences between diverse elements, thus obtaining a non-synthetic image. One that is capable of envisaging links through time. Our objective is to encourage a dialectical exercise from several dialogues that reflect upon current photographic practice. Words and images will be woven in a “constellation” of conversations. 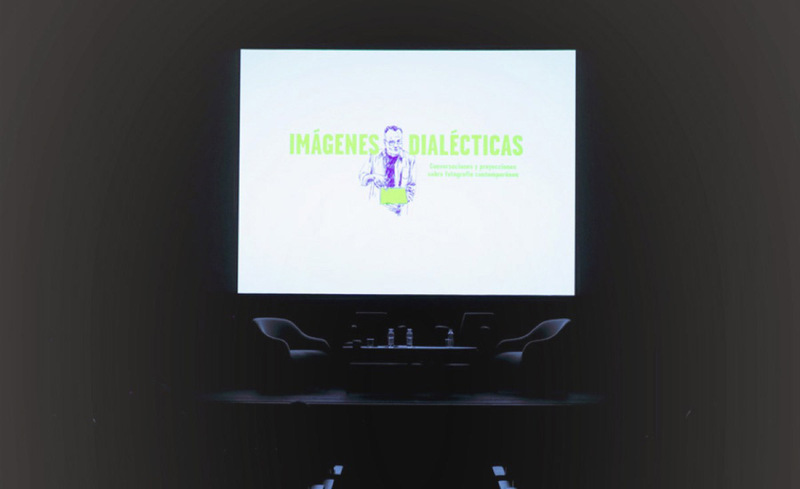 These dialogues, considered as dialectical spaces, will revolve around three topics that position, introduce and revise the very latest trends in international photography. The first dialogue will deal with the figure of the photographer as a collector of fragments. We would like to question the role of the photographer today. Confronted by the growing saturation in image production, there are increasingly more photographers that prefer to work with found images and/or anonymous images. Their intention is to gather and juxtapose fragments from diverse stories to endow them with new meanings. We are interested not only in, as Joan Fontcuberta refers to, “the post-photographer as collector and junkman”, but also the idea of collecting and the inevitable limits of the photography medium. In a second conversation, we will address the context in which the contemporary photographer works in. The new tendency to work collectively and to look for collaborations makes us question how and why the collective is becoming a work model. Does it arise for mere survival or is it a strategy for the future? 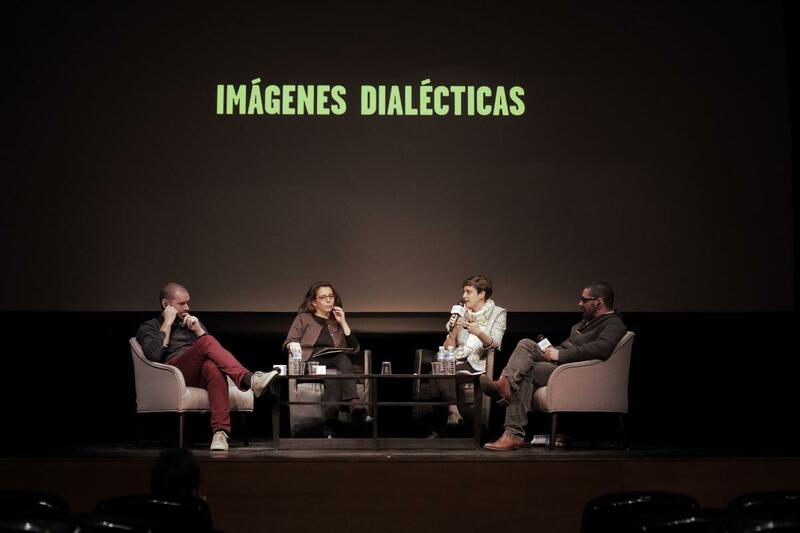 The last topic of discussion will concern the projection of images, which entails a debate on the crisis of the exhibition format. Experimenting with new forms of presentation seems to be overdue homework for many art centres and museums. Even more urgent is the obvious need to establish efficient online networks. The proliferation of photography festivals around the world makes us contest their relevance and role. Have festivals become the ideal platforms to show and comprehend photography? Each of these topics will be developed in three conversations between two photography specialists. Each dialogue will be introduced by a selection of short photography films that deal with the ideas and concepts to be discussed. 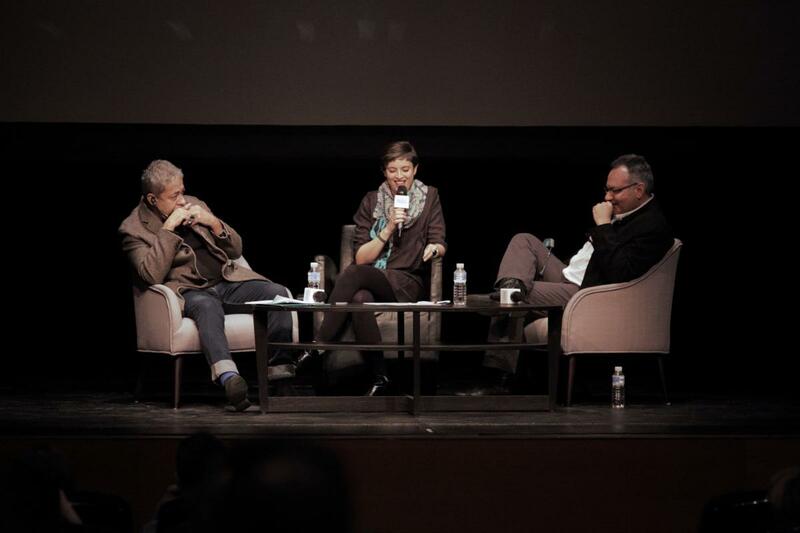 Conversation between François Cheval, former director of The Nipece Museum, curator and critic and Martí Llorens, photographer. 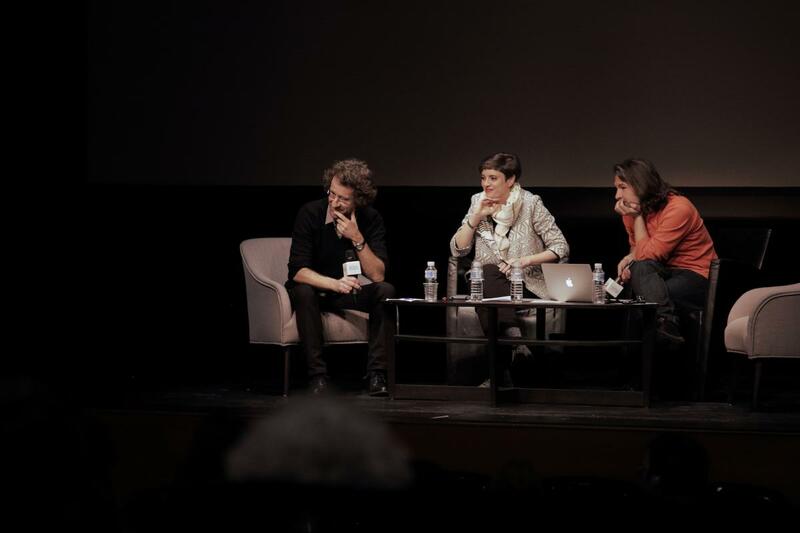 Conversation between Marta Dahó, curator, professo and researcher and Guillaume Chamahian and Nicolas Havette, founders and directors of the Festival Les nuits photographiques.